Best Wine for Sangria | The Perfect Ingredient | Plus My Simple Sangria Recipe! The Best Wine for Sangria is of Spanish Origin – Just like Sangria! Much like the origin of this quaffable summertime favorite, the best wine for Sangria also hails from Spain – and should be an inexpensive, dry wine of good quality. Because most Sangria Recipe’s call for the addition of fruit and sugar, the perfect wine for Sangria should not be sweet or overly fruity itself – resulting in a harmonious and well balanced Sangria. Once you’ve finished with my Low Calorie Simple Sangria Recipe below you should find yourself with the perfectly uncomplicated Sangria: a refreshing wine cocktail that’s fruity and semi-sweet with just a hint of citrus tang. 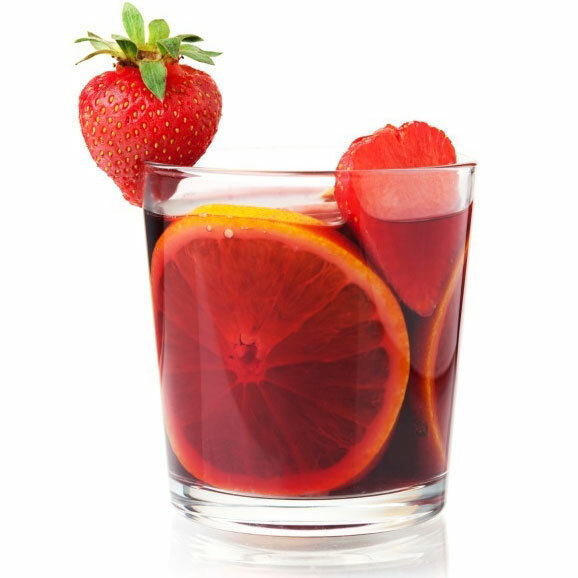 Sangria is a wine cocktail that traces its roots to Spain and has been around for well over 50 years. It’s refreshing and fruity personality have not just stood the test of time but actually positioned Sangria as one of the most popular wine cocktails in the world, right up there with the ubiquitous Mimosa! The name is actually derived from the Spanish term for ‘bloodletting’ due to its typically deep red color. Sangria is defined as a sugar-sweetened fruit and wine cocktail. Low Calorie Sangria Recipe | Simple and Easy Sangria Recipe with only 3 Ingredients! It’s simple, you only need three ingredients! Slice the apples into small bite-sized squares/chunks and place in a large pitcher. Pour the entire bottle of red wine over the fruit in the pitcher. Tip: Allow the fruit and wine to marinate together in the refrigerator for a few hours before mixing in the lemon lime soda. Mix 2 cups of chilled lemon lime soda in with the wine and fruit and stir gently. [Optional] For a Sangria with a little extra kick, consider adding a shot of Brandy or your favorite fruit flavored Vodka. Now simply pour over ice and enjoy! Tip: To make a sweeter, more effervescent Sangria simply increase the ratio of lemon-lime soda to wine. You might try adding one more cup to the pitcher. Adjust to taste. Don’t miss my article on the Best Champagne for Mimosas with my Simple Mimosa Recipe! 1. Tempranillo: It doesn’t get much more Spanish than Tempranillo, so if you want your Sangria to have a little punch without the Brandy why not honor this traditionally Spanish beverage with a nice bold Tempranillo. 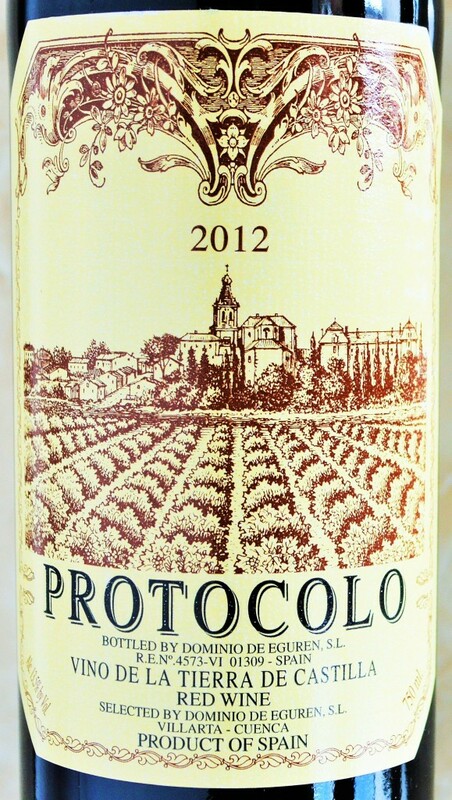 While some of the finest Spanish wines are produced with Tempranillo, there are plenty bargains also like the Protocolo Tinto which is widely available around $6! Or, let’s say you’re feeling like splurging on something a little less pedestrian and want to make a Cadillac Sangria! 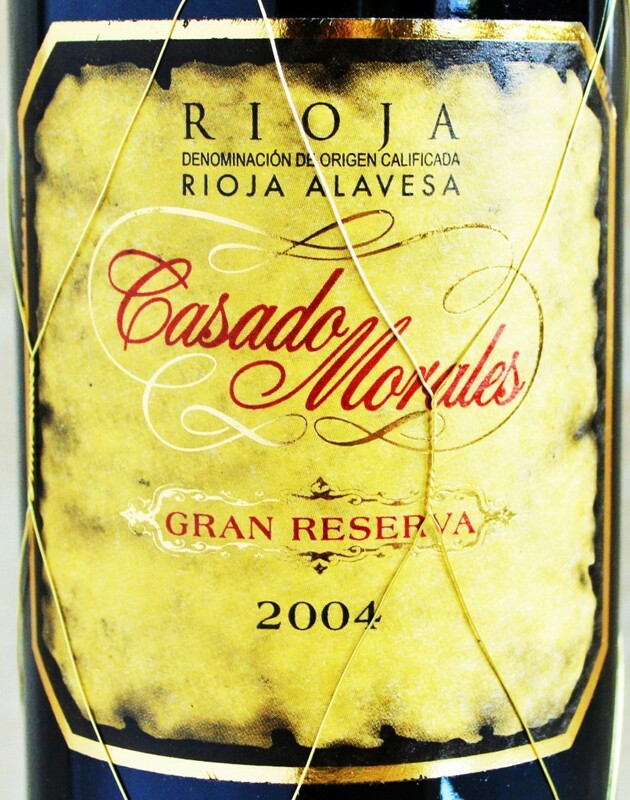 I suggest trying a wine such as the Casado Morales Rioja Reserva. It’s so good that its like paying for a coach class fare and getting a free upgrade to first class! 2. Garnacha/Grenache: Typically fruitier and softer than the darker, more structured Tempranillo is Grenache, or Garnacha as it is known in Spain. 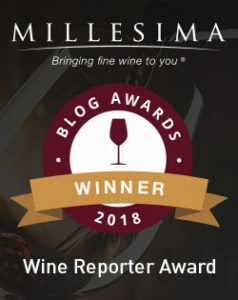 Grenache is the most popularly planted red grape in Spain and while it is often discounted as being second tier compared to Tempranillo, there are many fine examples available. Plus it’s fruity, easy going personality would be right at home in a great Sangria recipe. It’s also usually less expensive than than many Tempranillos, too. 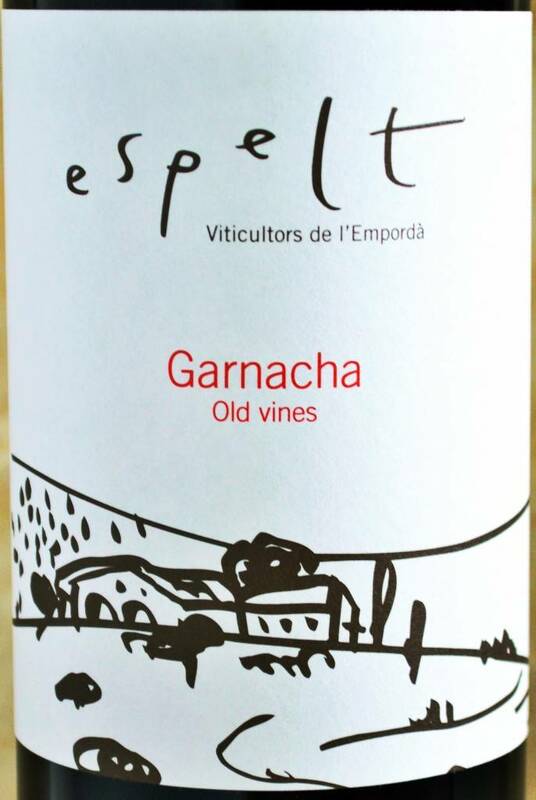 You might consider trying the organic Espelt Garnacha that I found under $10! 3. Monastrell/Mourvedre: For a bolder, meatier Sangria, Monastrell is a great Spanish option. Known as Mourvedre in France where it plays a part in providing structure to many Rhone Valley blends, it delivers a more masculine and savory personality supported by firm tannins. 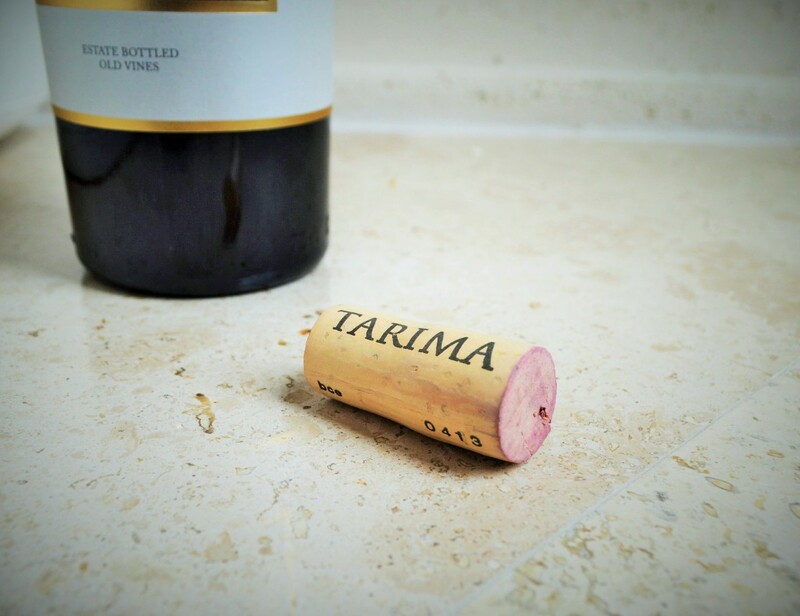 Consider trying the Tarima Hill Old Vines Monastrell located in the Costco Wine Section. This entry was posted in 202 - Best Sangria Wine | Simple Recipe and tagged Best Red Wine for Sangria, Best Sangria Wine, Best Wine for Cadillac Sangria, Cadillac Sangria, How to make Sangria, Sangria Recipe, Simple Sangria Recipe, Wine For Sangria on June 24, 2015 by The Fermented Fruit.